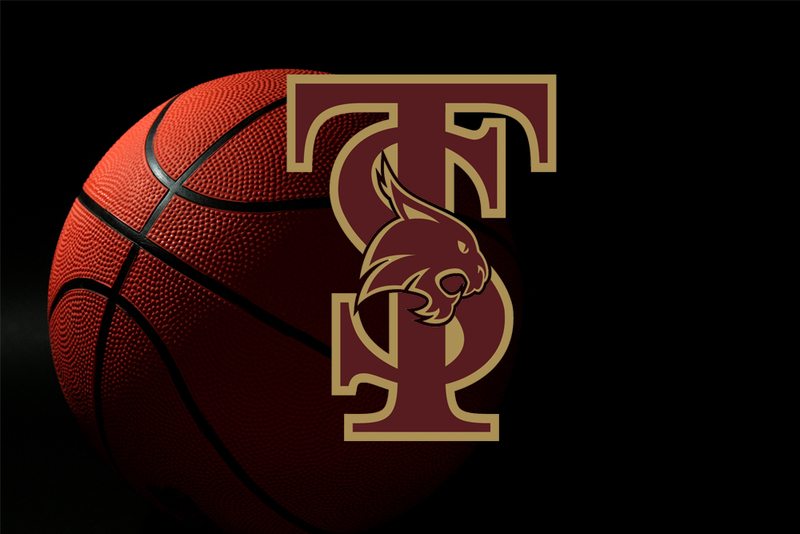 SAN MARCOS, Texas – The Texas State men’s basketball team concludes a two-game road trip in Georgia this Saturday when the Bobcats travel to Georgia Southern for a Sun Belt Conference game at 4 p.m. (Central). Texas State (17-3, 6-1 Sun Belt) avenged its only Sun Belt loss with an 81-68 victory at Georgia State last Thursday night. Georgia Southern (12-8, 4-3 Sun Belt) is coming off a 72-67 loss against UTA on Jan. 24. Bobcat fans can listen to Bill Culhane describe the action on AM 1300 in Austin and the Texas State Bobcats Sports Network at www.tunein.com. The game will be video-streamed on the Georgia Southern website, www.gseagles.com. KTSW in San Marcos will join the broadcast after the conclusion of the Texas State women’s basketball game. Saturday’s game will feature the Sun Belt’s top offensive team hosting the league’s top defensive team. Georgia Southern enters the game leading the league in scoring offense with 84.5 points per game and in field goal percentage with a .500 percentage (631-1263). Texas State is leading the league and ranks 12th nationally in scoring defense after surrendering 62.2 points per game. The Bobcats lead the league and rank 20th nationally in field goal percentage defense with 39.2 percent (416-1061). Danny Kaspar is among the five winningest coaches at Texas State after capturing his 91st victory against Georgia State. Kaspar evened his record at Texas State at 91-91, and he ranks 22nd among NCAA Division I active head coaches with a 556-284 career record. Mark Byington is in his sixth season at Georgia Southern and has a 102-80 record at the school. Byington is in his seventh season as a head coach and enters Saturday’s game with a 109-84 career record.